This is a time of persecution, but also a time of harvest, for church planters in Odisha (formerly Orissa). With your support, we can make sure that the workers are more plentiful. Pastor T is one of over 70 church planters you support through BMS World Mission in Odisha. Ten years ago he was on a kill list and had to run to a different part of India just to survive. But God called him back. Over the last year, Pastor T and his team have planted 217 house churches amid an atmosphere of persecution. Their main prayer request is not that the persecution will end, but that they will stay strong. They need to know that their brothers and sisters in the UK have not forgotten them. 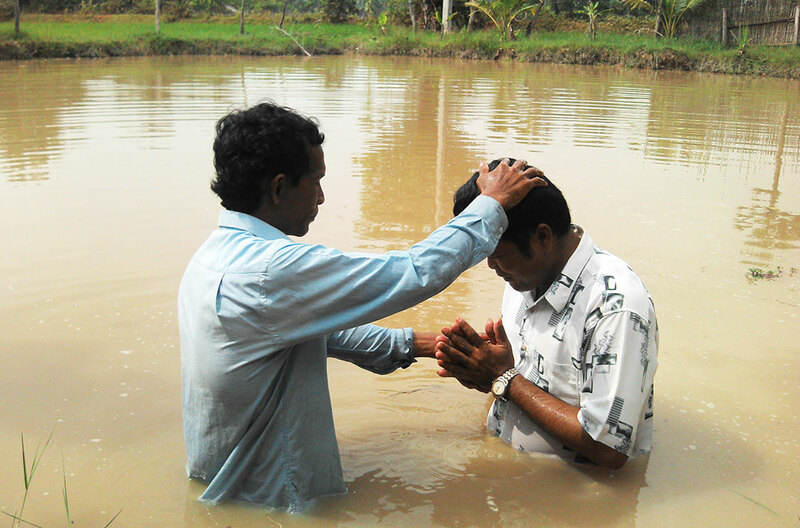 Pastor T is part of a disciple-making network across India that God is beginning to grow and use all over the world. This network relies on local people who have met Jesus and want to share him with people in need. Disciples making more disciples, through the power of the Holy Spirit, in the name of Jesus. With your support, we can make sure that the workers are more plentiful, and that more people come to faith. Thank you for all you have done already. Thank you for what you will do now.